I just finished making a layout using Pixelily Designs new kit. I can't wait to show off her beautiful kit which is coming to Funkyplayground designs in the next few days. 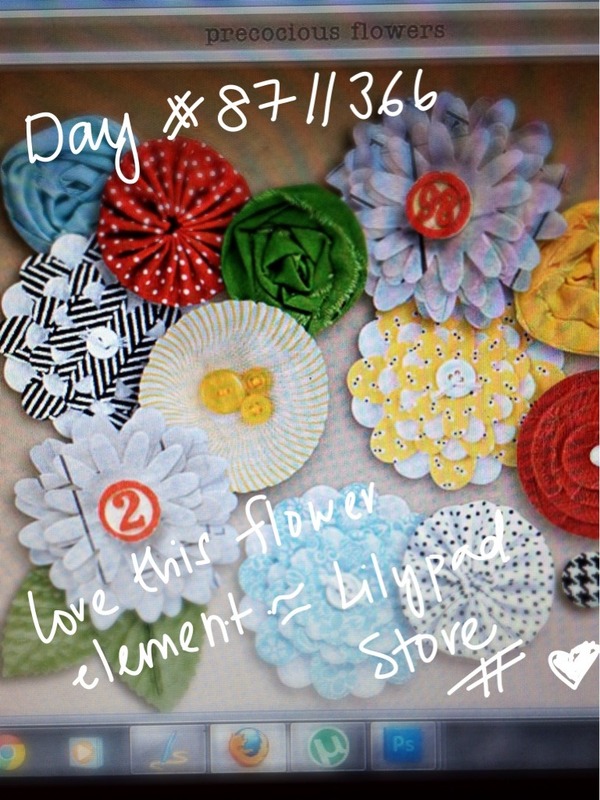 While I was browsing the Lilypad pad store, I saw this beautiful flower elements by Shahlin Studio.